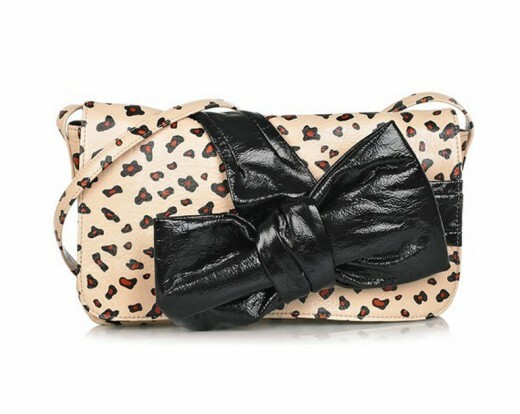 The bag world is expanding day by day with latest designs. 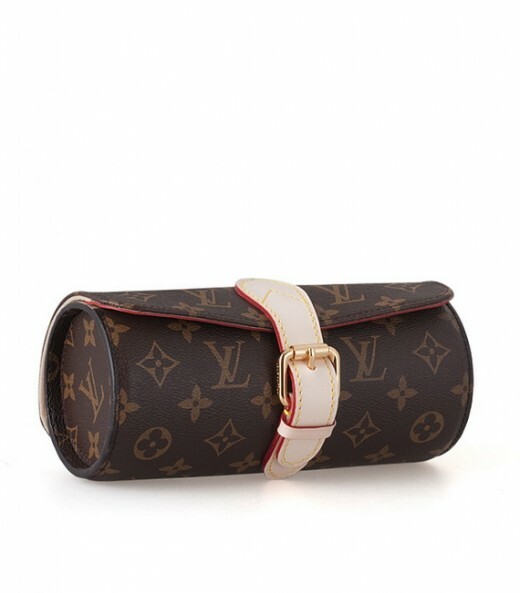 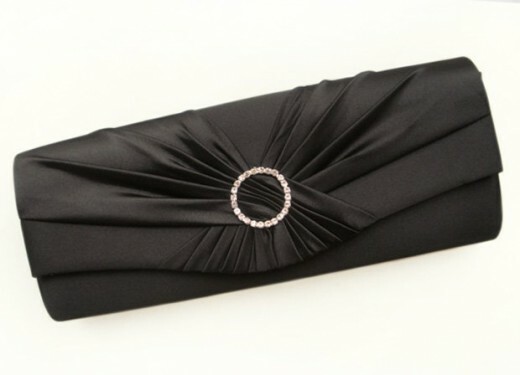 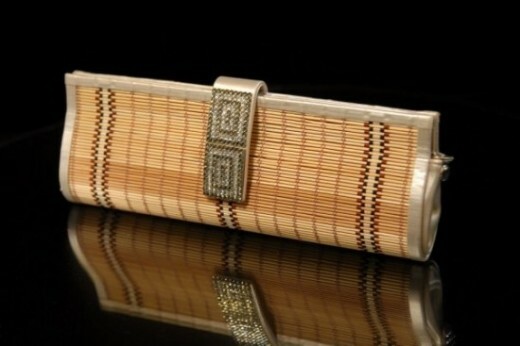 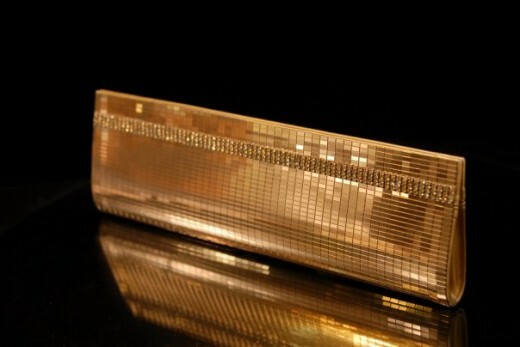 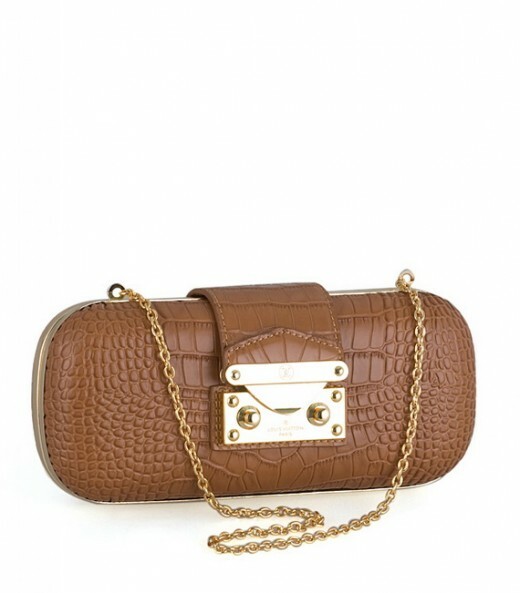 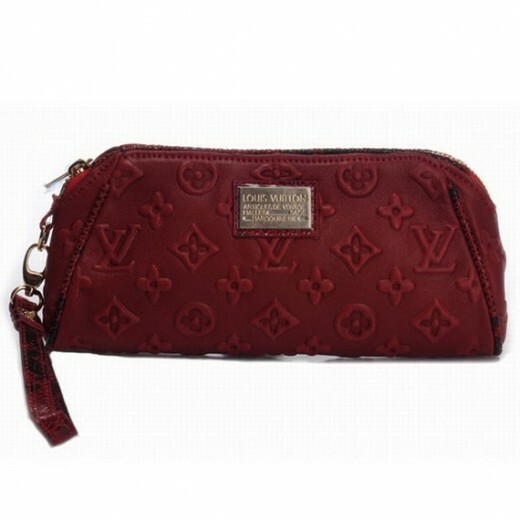 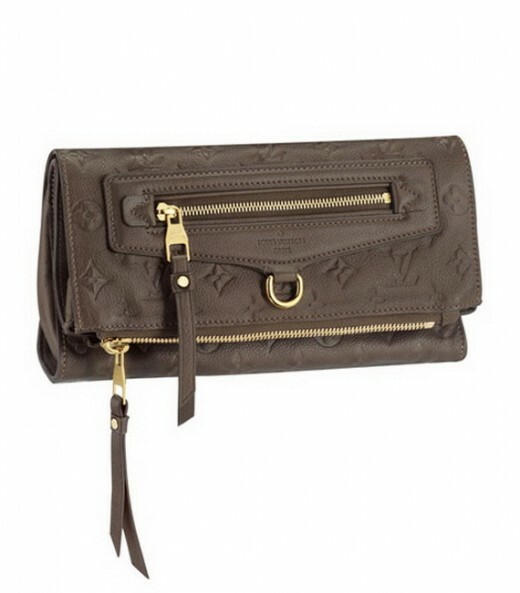 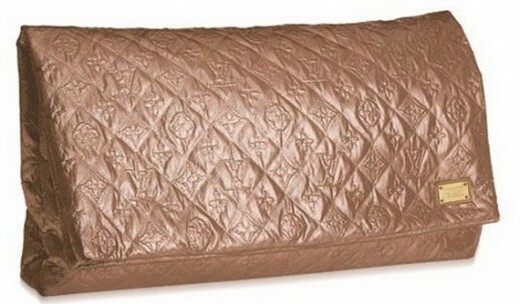 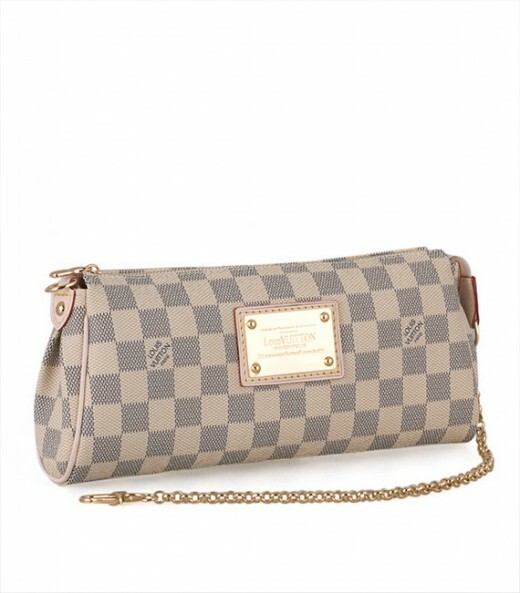 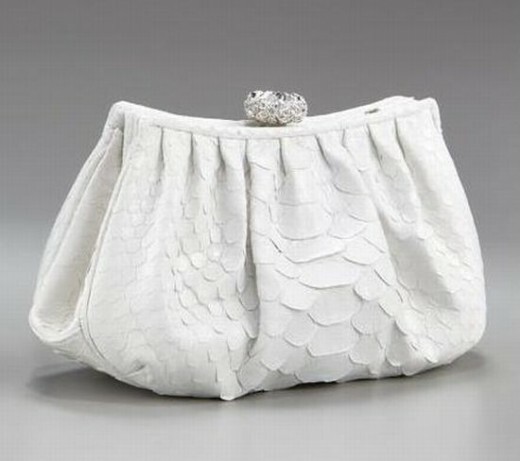 Clutch Bags are the women’s first and foremost choice in hand bag accessories. 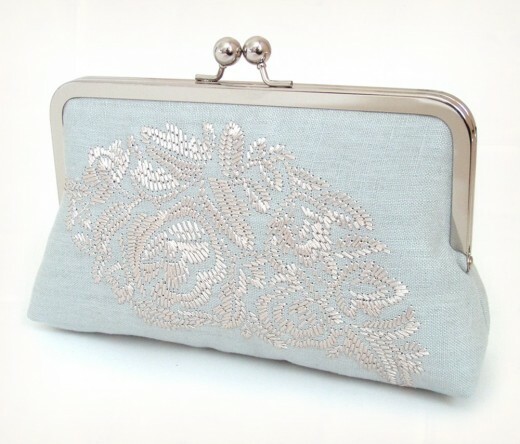 A clutch bag fashion is used when women need to carry extra items for the evening/night but so not feel as though a huge purse is warranted. 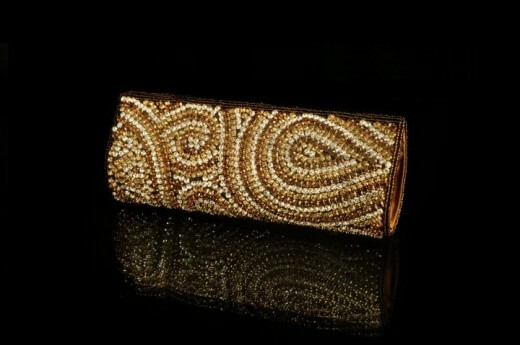 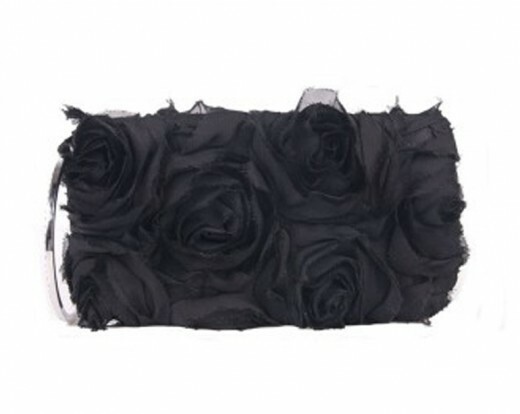 If you are searching for the right clutch bag, so your are come a right place. 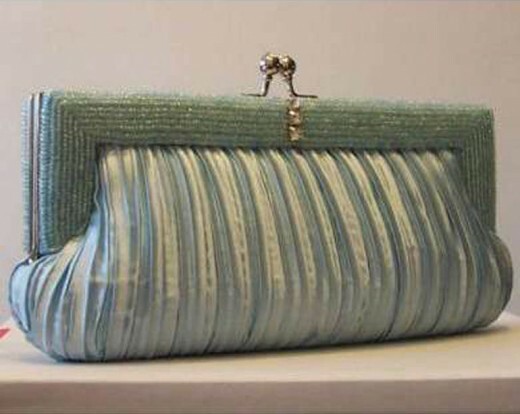 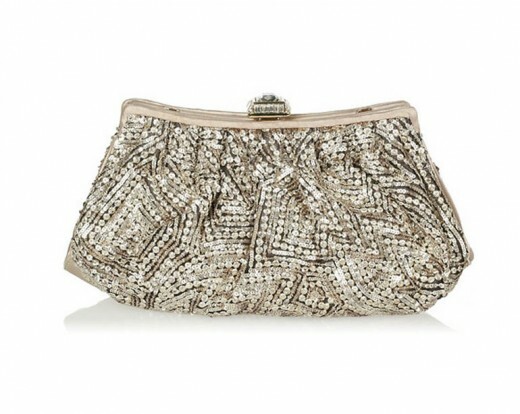 We have collected 25 most attractive new clutch bags designs for girls. 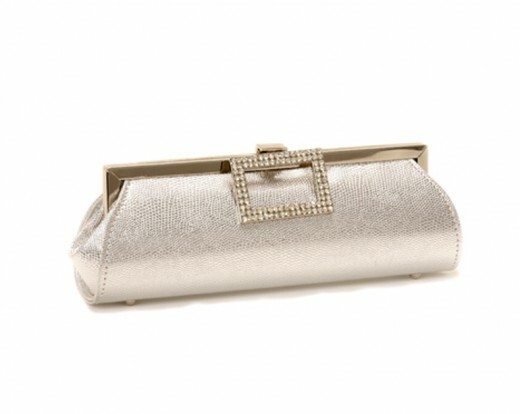 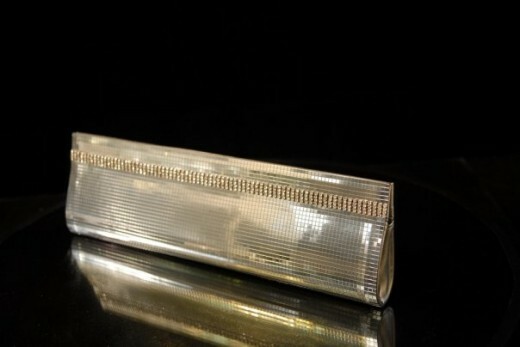 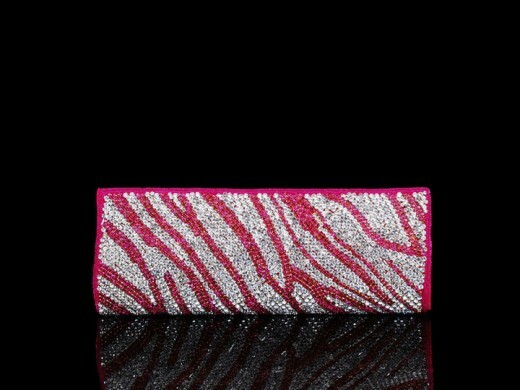 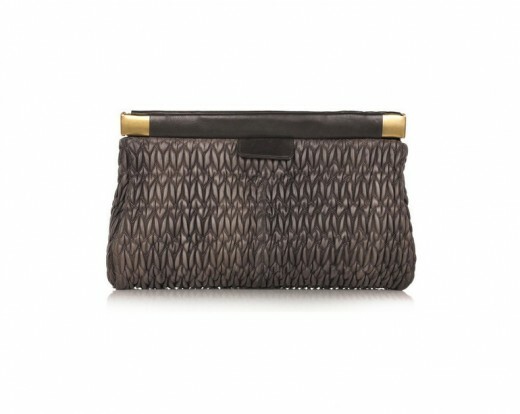 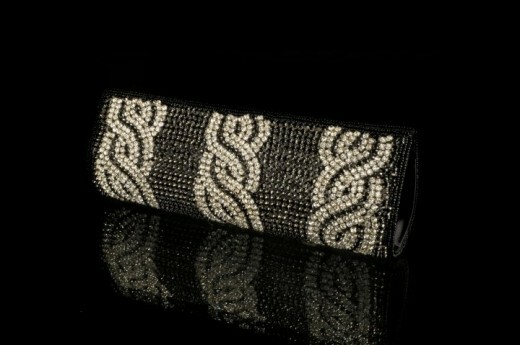 Just have a look at some new clutch bags that will be liked by all women for casual or formal reasons.